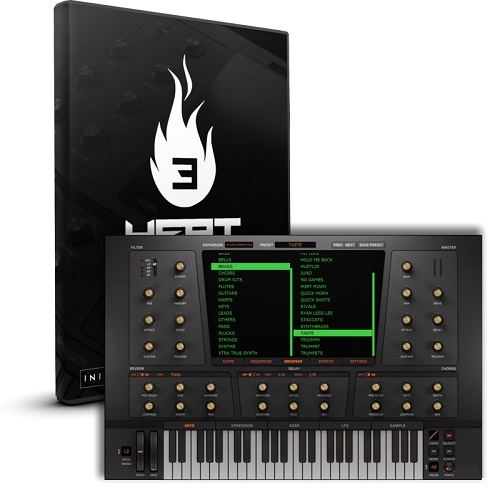 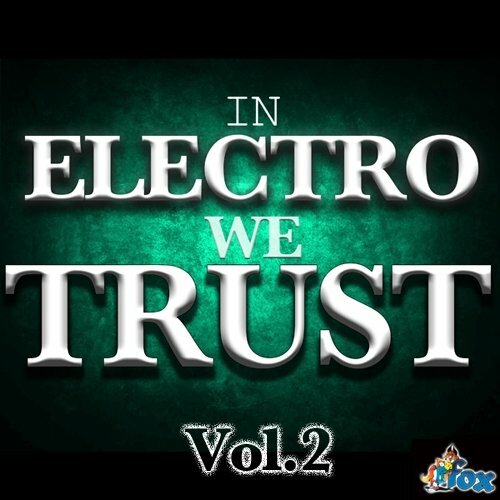 IN ELECTRO WE TRUST Vol.2′ from Fox Samples is the follow up to the hot first volume. 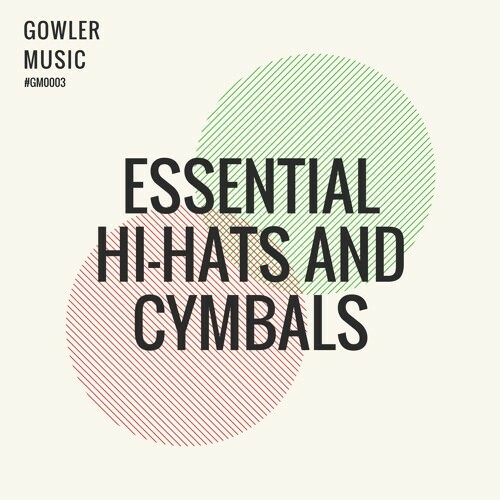 Once again some banging tracks that will make the clubs go wild! 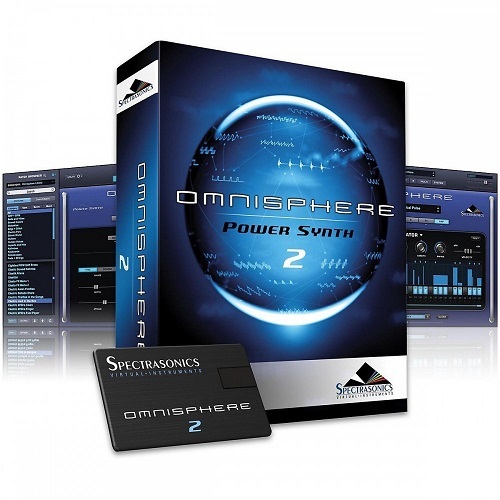 Featuring five Electro House Anthems filled with all the elements that make a electro track addictive. 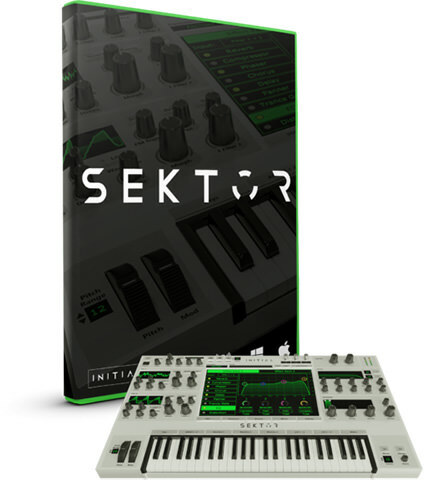 Just with a quick listen to the demo, you’ll know you need these kits!